Information about healthy lifestyle habits should be a must read! It was the great philosopher, Aristotle who said “We are what we repeatedly do. Excellence, then, is not an act, but a habit.” This implies that our whole life is a sum total of the little things we do daily; this principle holds true not just in the development of habits, but it is also the case even with our health. If an individual suddenly falls sick, it is not just an immediate occurrence; the ill-health is as a result of long periods of an unhealthy lifestyle which could disrupt a particular process in the body. For instance, if a person maintains a sedentary lifestyle without engaging in physical exercise for a certain time period, the implications begin to show especially when it is associated with eating unhealthy foods, the end product of this food is usually in the form of glucose which then begins to accumulate and before long this may disrupt the normal function of insulin – the hormone involved in glucose metabolism. This can eventually result in diabetes, obesity and even heart disease. So you can see how simple, unhealthy lifestyle habits can gradually deteriorate the health leading to very serious, life-threatening health conditions. In the same vein, developing simple healthy lifestyle habits will over time result in a more healthy body with a stronger immune system that prevents diseases from occurring in the first place. • Eat healthy: Our state of health is largely dependent on the food we eat, so it is important that we eat healthy foods and have a diet that is largely composed of fresh fruits and vegetables. This will provide the body with its required supply of essential vitamins and a balanced diet containing the different classes of food. • Exercise regularly: Our body gains a lot from physical exercise as it helps in building up the muscular structures, strengthen bones and burn off excess fat. Engaging in regular exercise is a healthy lifestyle habits we should try to keep daily to improve our overall health. • Detoxify the body: At all times, thousands of metabolic activities are going on in our body and these processes will give off by-products, including toxins, which are often harmful. You have to regularly remove these toxins from the body by taking advantage of the powerful cleansing properties of herbal medicines. • Regular health checkups: Another very healthy lifestyle habits is having regular checkups to know the present state of your health; this will help you maintain good health or promptly tackle any health disorders before it develops into other complications. 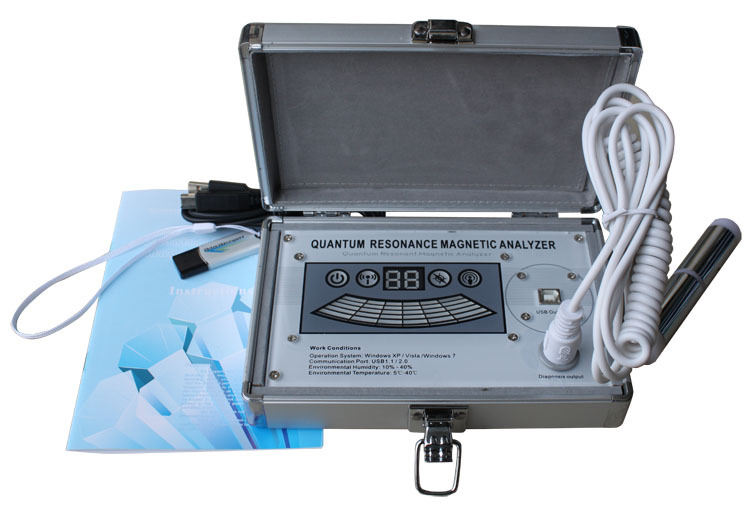 Getting a quantum analyzer can help you get daily health checkups without paying expensive visits to the hospital. • Take supplements: We may not get all our dietary requirements from the food we eat daily, so to maintain good health and give the body the needed supply of essential nutrients, it is important that you take herbal supplements. • Improved blood circulation: The blood is most important body fluid as it plays several vital roles in the distribution of oxygen, nutrients and as a natural defence system against diseases. 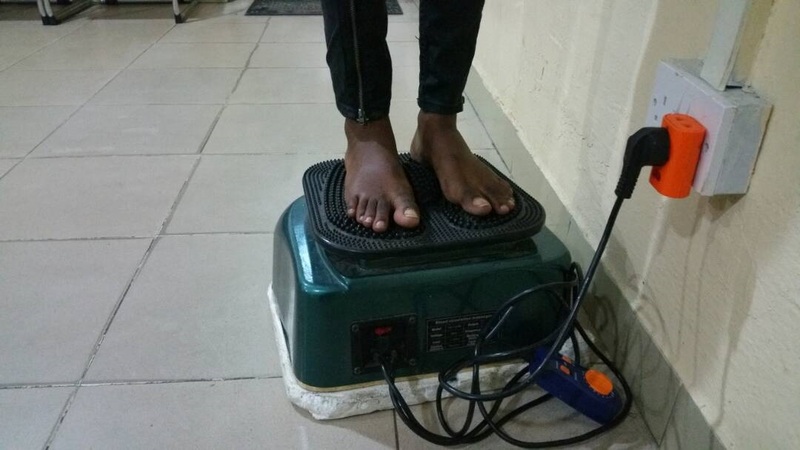 Problems with blood circulation can result in serious health conditions, therefore getting improved blood circulation is vital to good health, and blood circulation machines are very effective in ensuring proper circulation. You can order for any of our herbal medicines/food supplements to prevent, cure and restore health. Click here to access products. We sell member price to encourage patronage and membership after you have result that our food supplement works. We offer prompt delivery of the product using courier services for between N500 and N2,000 nationwide. Call us on Mobile: 2348033205456 and Click her to Send Mail. P.S. Product(s) will be deliver within 4 working days for those outside Lagos. Those within Lagos may get the products same day.